Your dentist will advise you on the importance of regular 6 monthly dental checkups. During the visit, your dentist will assess your oral hygiene and advise you of any possible problems that you may have. Dental radiographs (X-Rays) are usually taken during the initial visit to allow your dentist to perform a complete and thorough examination of your teeth. They will also serve as a baseline record for your dentist to observe the changes of your teeth over the years. The radiographs may have to be repeated every 2 to 3 years depending on your oral condition. Scaling and Polishing, commonly known as dental cleaning, will be performed. 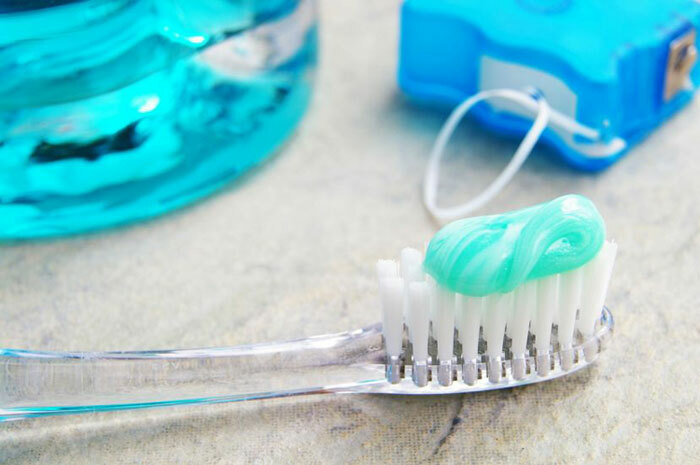 Topical Fluoride is highly recommended to be applied after the dental cleaning. Oral hygiene instructions will be given to show you areas that need improvement in your daily oral hygiene routine. Should you have any other dental problems, your dentist will plan for subsequent visits to resolve them.